version and to enable Python-compatible applications for their projects. 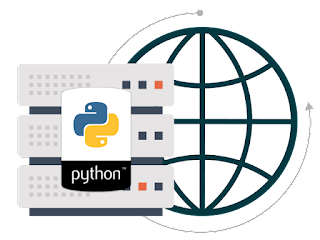 Python is one of the most important application development languages and has been around for a long time now. Its standard library supports many Internet protocols, including JSON, FTP, IMAP, HTML and XML. Python is easy to learn and use, no matter if you’re new to programming or an experienced developer. It is backed up by a large community, which organizes conferences and workshops, collaborates on code development projects, supports an extensive Python documentation to help newbies along the way and maintains mailing lists to keep users up to date. How do I use the Python Manager? 2.7, Python 3.1 and the latest version – Python 3.5. Check out this tutorial on how to install a Python-based CMS.